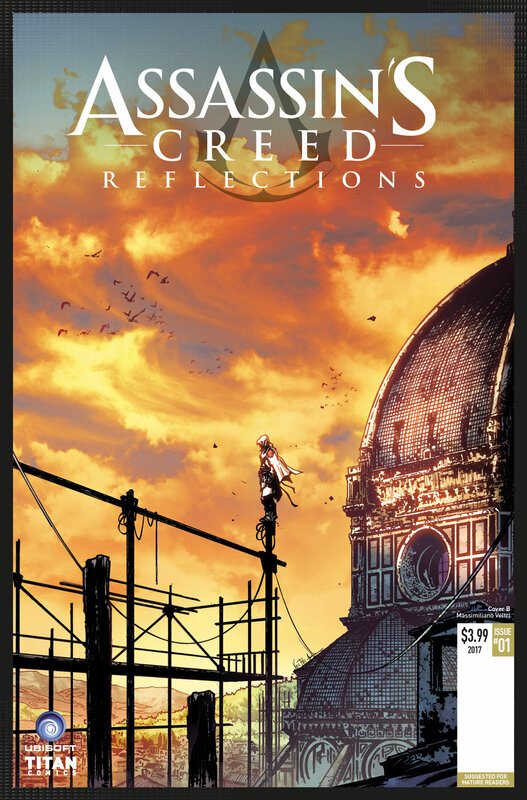 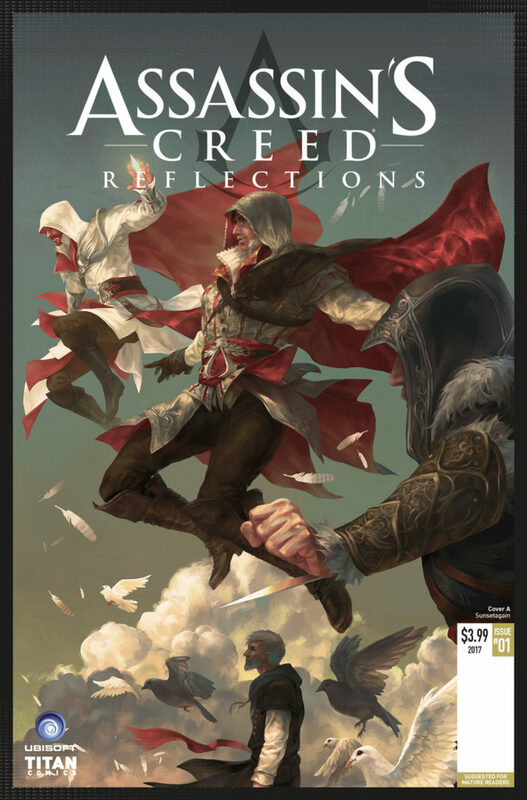 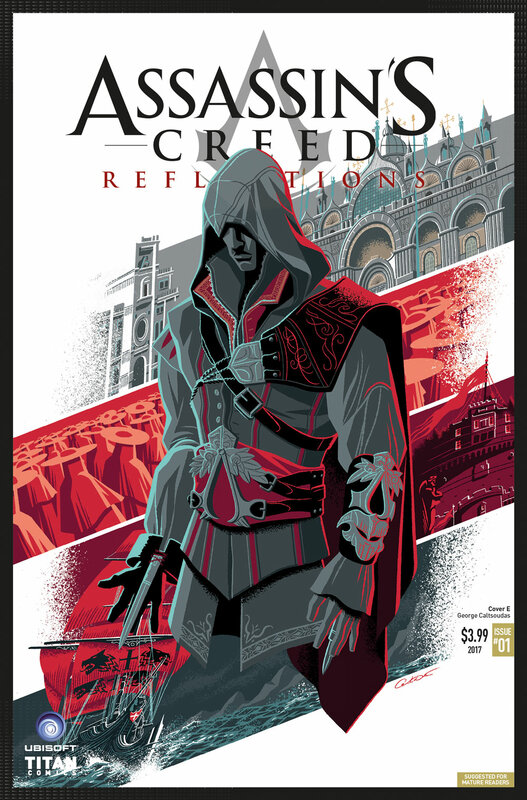 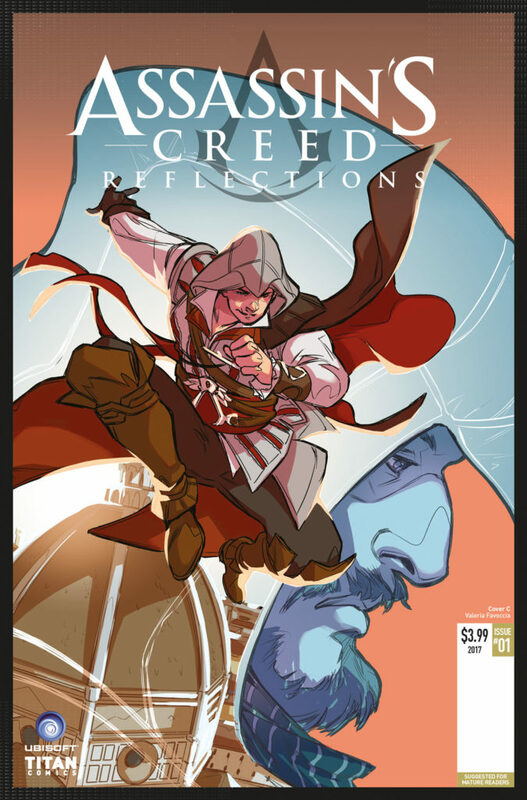 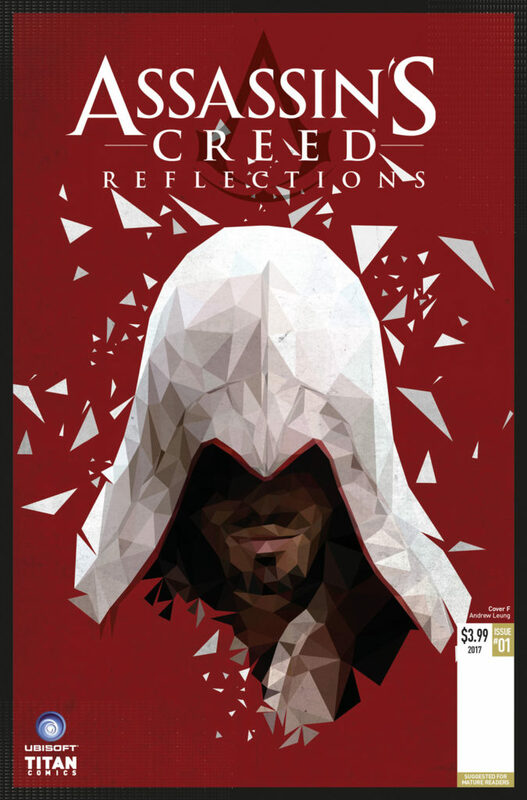 Titan Comics is thrilled to announce a new Assassin’s Creed® mini-series (on sale March 8, 2017) – Assassin’s Creed® Reflections. 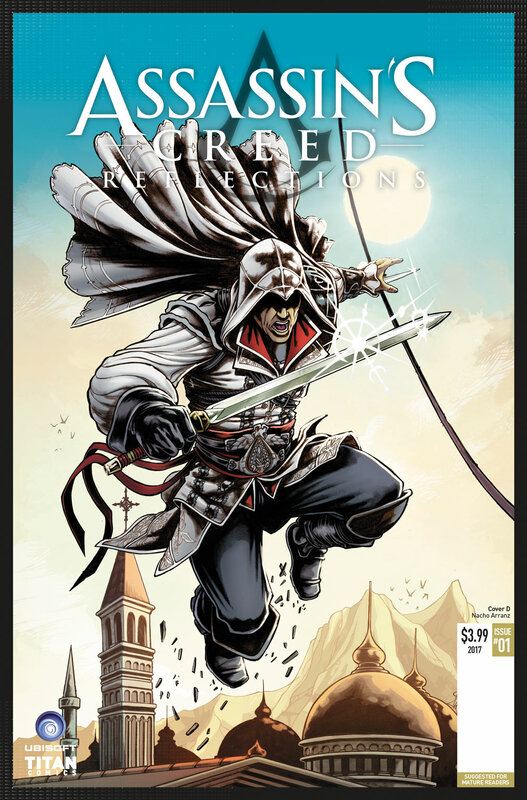 The mini comic book series features four stand-alone adventures starring fan-favorite Assassins from Ubisoft®’s hit franchise, like Edward Kenway (Assassin’s Creed®Black Flag), Connor (Assassin’s Creed® III), and Altaïr (Assassin’s Creed®). Kicking off the first issue with the series’ is celebrated Renaissance roof-crawler, Ezio Auditore da Firenze (Assassin’s Creed® II)!